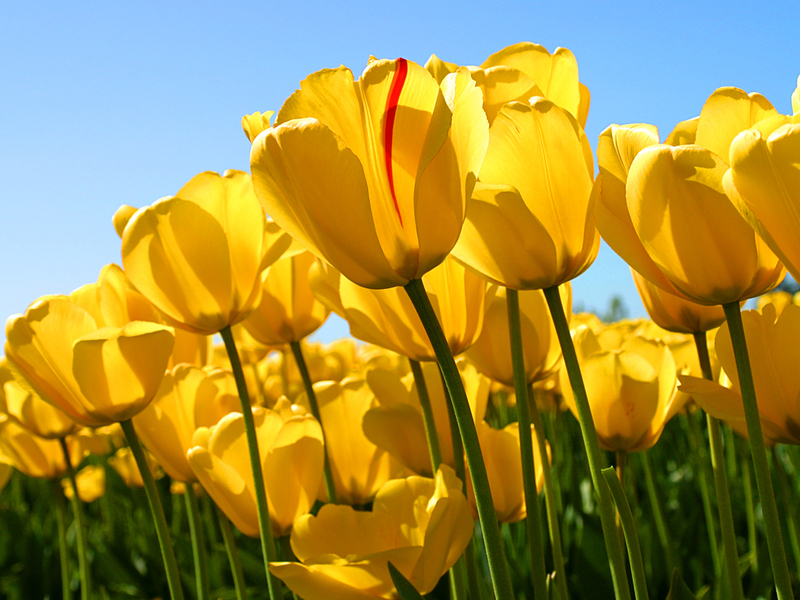 Mark your calendars: Spring begins Tuesday March 20! Good times. Awww, your blog is back. I missed you. P.S. I had to highlight the area that says where to put your name and email so I could read it. I know….so many bugs. So much code. Haha.